Covering up for warmth in fall and winter can be an issue for the curvy women, as sweaters and jackets make them appear fuller. But did you know that with little creativity and innovative thinking, you can actually look figure flattering and very stylish in cozy and comfortable clothes for the chilly months? From layering with colorful hues to wearing the preppy scarves, and definitely the funky accessories, you have endless choices to dress up in the most appealing looks for fall and winter, that would complement your curves and make them look beautiful. 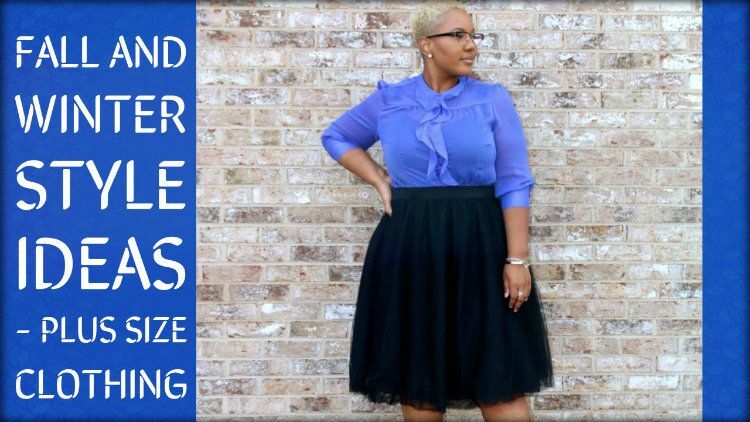 If you are comfortable in your own skin, and ready to embrace your body assets, here are some style ideas to adopt wearing clothes designed by leading plus size clothing wholesale distributors. No matter what you are wearing, tee and jeans, skirt and top or a dress, you can rock the winter and fall style with the knee high posh boots. One of the most fashionable and chic fall outfits would be to rock the faux suede skirt with matching boots, whether with the printed shirt or a simple tee. Wondering about a good and gorgeous layering option for a party night? Choose dark colors and shimmering designs in the form of the extravagant looking jewel toned jackets. Wear it over a pencil skirt for the parties and with denim trousers and sneakers for casual weekend errands. For the plus size beauties, the color cobalt blue is definitely trending this year, and the winter season is perfect to try this. Instead of the conventional fall colors like reds, browns, and yellows, embrace the offbeat cobalt blue shade, in the form of shirt, dress, top or skirt. 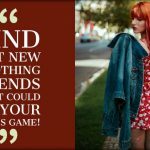 Want to replace the jackets for some interesting twist to your dressing sense The capes make statements the second you throw it on over anything, from a t-shirt, a cocktail dress, or cropped pants and a tank/ Definitely give instant glamour! Want to be comfy and stylish in the usual ripped denim and tee look? Let this conventional combination get balanced out by clean white sneakers and an elegant pastel colored cozy sweater jacket, an elongated length to give you a lean look. Who doesn’t love to do the printed frocks and preppy patterned mid dresses for the chilly seasons? To create a streamlined look and figure flattering silhouette, add a simple skinny belt at the waist. This might sound odd, but color blocking is stealing attention this year. Wear this trend to the office, and that too with utmost confidence. Wear a contrasting solid colored shirt and wide legged bottom, with a printed clutch purse and minimal accessories. The leading Canadian wholesale clothing manufacturers are bringing in an array of plus size outfits this season, and you must experiment with them.